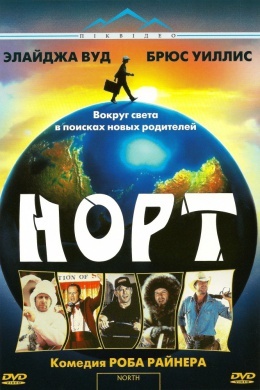 Оригинальный слоган Norths hopping mad with his parents, and now hes off on a world wide adventure! Ever wonder what your life would be like with different parents? A boy named North did. A family comedy that appeals to the child in everyone. Премьера 22 июля 1994 г.